Amber Lounge, Monaco F1 - the most fun you can have legally? What do you buy those who have everything? We’re gonna give you two choices - either “nothing” or an invite to the most scorching hot party in the world. 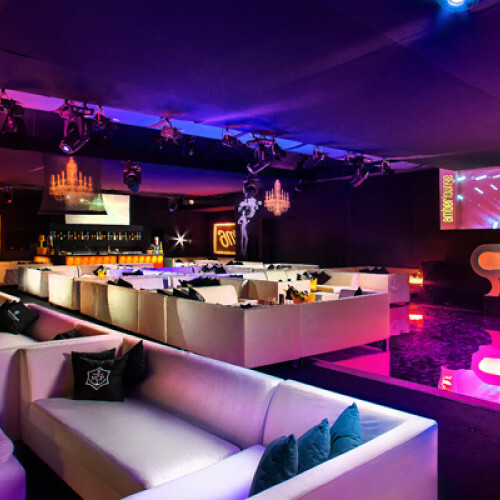 If you haven’t heard of Amber Lounge before - it’s Monaco’s most exclusive Grand Prix Before and After Party and this May, you’ll have the opportunity to become one of the international jet-set. You’ll join royalty, film stars and Formula One drivers for three nights of motorsport, champagne and partying in Europe’s most fashionable city. Your Friday night kicks off the GP weekend in style at the U*NITE party, featuring F1 drivers, charity auctions, gourmet dining and a unique Fashion After Party with the stars, which might be your only chance to see a Formula One driver walk the catwalk in a dress! So that's Friday sorted, what's in store for the weekend? Saturday is qualifying - The evening sees prestige Amber Lounge Dining, cocktails & mellow vibes before the After Party, Live Performances and International DJ sets at the notorious ‘Girls’ Night Out’ Party, which I must admit kinda sounds like a slice of heaven! When Sunday finally comes, you’ll immerse yourself in unequalled hospitality as you watch the race before evening al fresco dining and the F1 Driver Post Race Party! If you’re a petrolhead or party-animal, this is one of the best party experiences in the world. 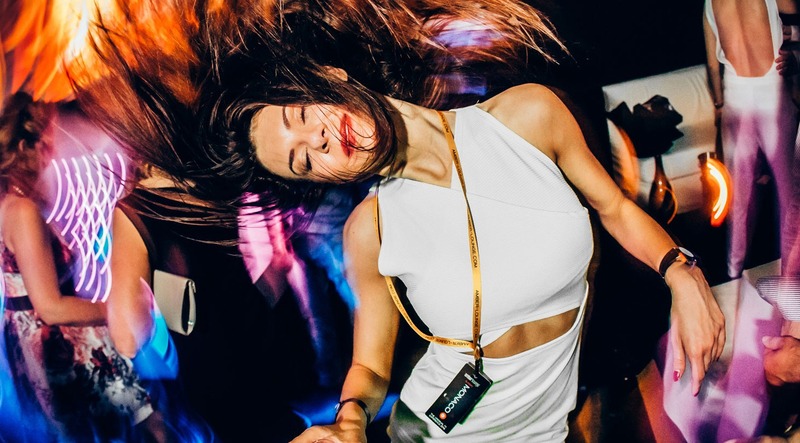 But don’t take our word for it, click the link to read what Kimi Räikkönen, Jenson Button and Nico Rosberg have to say about the energy and euphoria of the Amber Lounge Parties. Monaco’s most exclusive Grand Prix Before and After Party!